Now you can take a free gift from this website. If you give comments on minimum 10 posts of this website then we will send a beautiful gift to you. 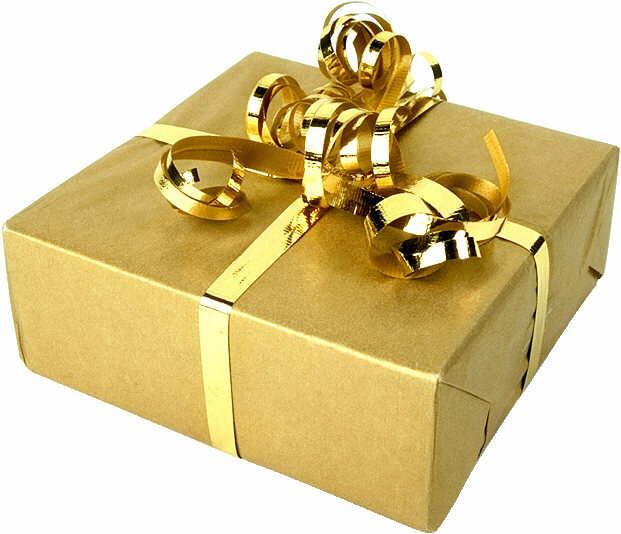 For take a gift write your comment on minimum 10 posts of this website with your name. After that send your address by email to indiaeinfo@gmail.com . 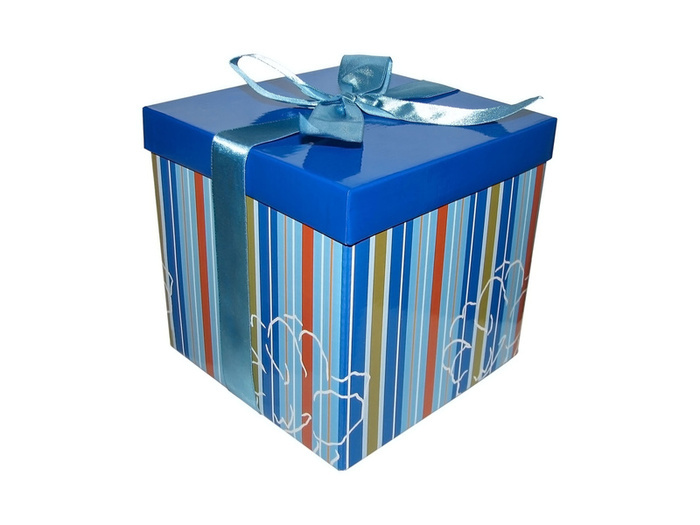 After get your address we will send a gift to you by courier/post. The gift can be send only in India.